Drummer, Vibist, Arranger, Composer and Music promotor in collaboration with Trumpetter, Arranger and studio technician Nanouck Brassers started this new record/cd label ESP, Exclusive sessions productions. In the present times it is so difficult starting a Music label which goal it is to sell good quality music to music lovers all over the world. So why do you do that? Well, foremost the music must be kept alive and promoted. New music projects must be created and a platform for that is needed very much. 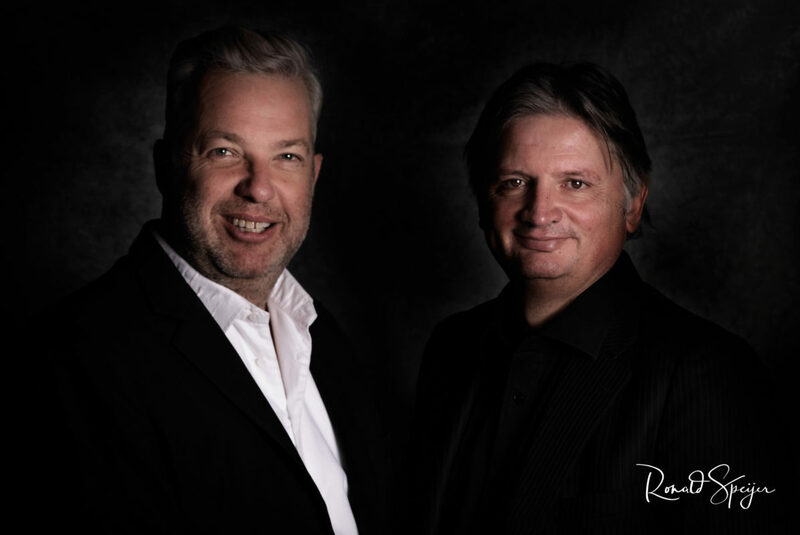 Of course it means that you have to invest a lot of time, energy (and money) but somebody has to do it and in this case Nanouck and Frits just decided to start up a brand new label: ESP, Exclusive Sessions Productions. 5 new CD’s will come out shortly. 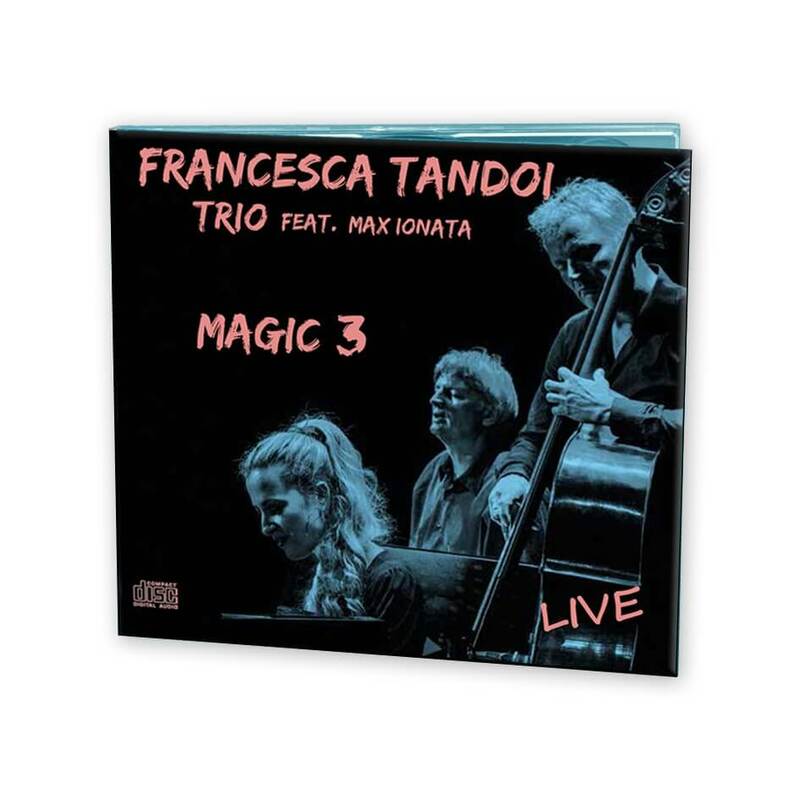 A new Trio CD of megatalent from Italy Francesca Tandoi with her fellow trio members Frans van Geest on Bass and Frits Landesbergen on Drums. Great songs, some sung, some played by Francesca who is currently developing quickly worldwide as a touring and recording artist with great musicians as Scott Hamilton and many others. 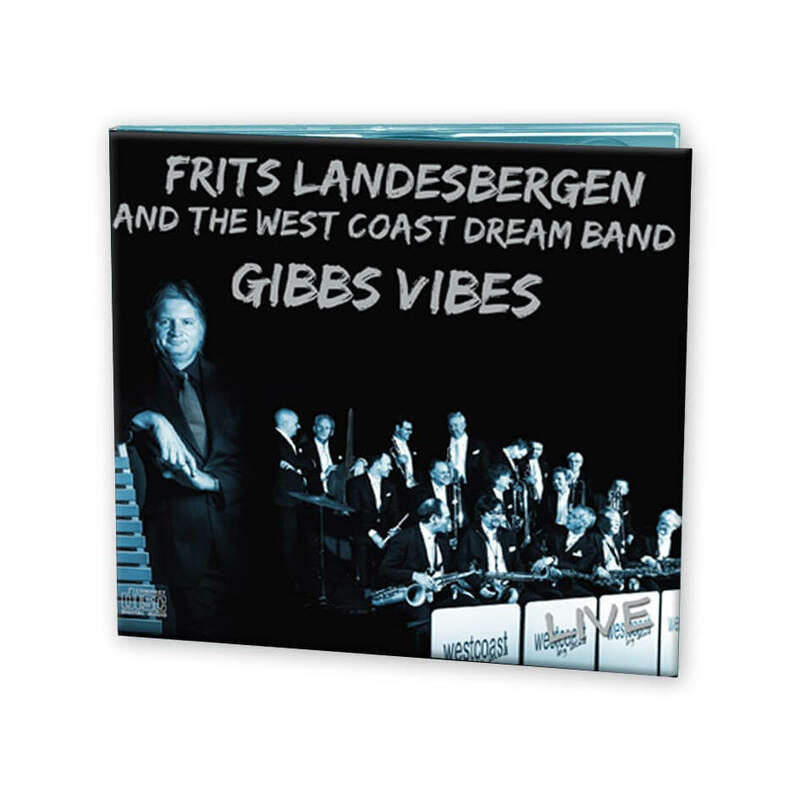 The music from Terry Gibbs and the Dreamband from way back, newly recorded with Frits Landesbergen & the Westcoast Dreamband. All the original hitsongs made famous by Terry and his Band in the 50’s/60’s are recorded live for a lovely audience in Holland. The music really is legendary in the general Big Band repertoire. Great arrangements by legends like Bill Holman and Bob Brookmeyer to name just a few. Terry himself follows this project from his home in America and is enthousiastic that his music is still hip and alive. 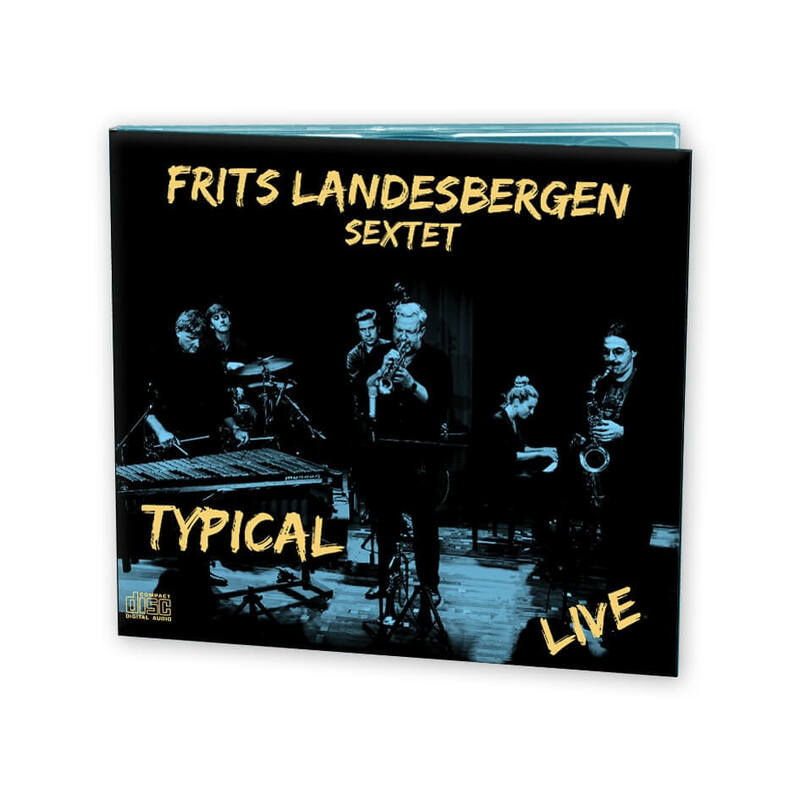 Frits Landesbergen, celebrating his 35 years in the business as a Vibraphone player with this new Sextet. A combination between 3 young players in the rhytmsection combined with 3 ‘arrived’ musicians. Special guests on this CD are Tenorsaxophonist Max Ionata from Italy and the marvellous Nanouck Brassers on Trumpet. 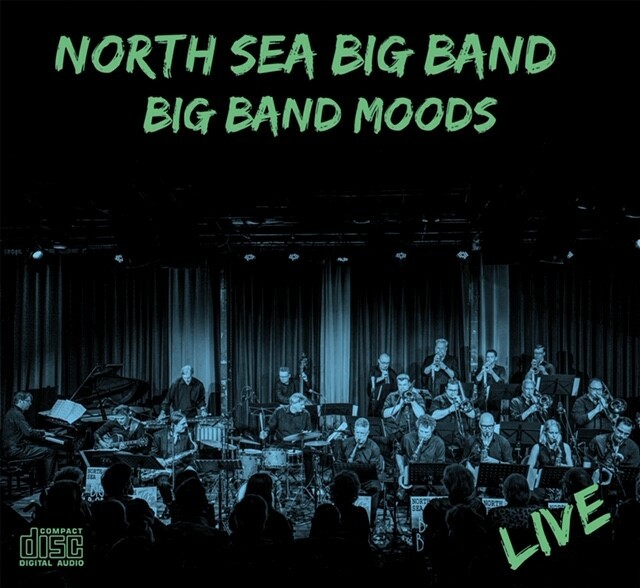 The North Sea Big Band recorded it’s first live CD on this new label. Great Big Band arrangements from different top arrangers like Bill Holman and Maynard Ferguson. Also some original arrangements are added to make this project unique. 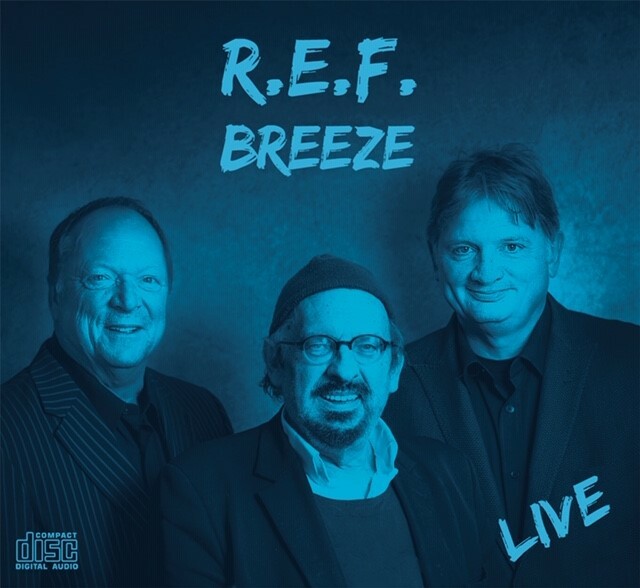 Some great musicians from the Dutch music scene are assembled in this band to play and record with a lot of pleasure which resulted in this wonderfull first CD. 3 Guests are appearing on this CD: Pianist Francesca Tandoi, Tenor hero Max Ionata and singer Joke Bruijs. This project was set up specially to highlight a couple of things. First: Pianolegend Rob van Kreeveld, already for many years recognised as favourite pianist of many of his piano collegues. Third: Ballads, Waltzes and more Beautiful music with the focus on ‘sound’ and ‘Sphere’. This Cd is in collaboration with ……. Who are producing very high level of recording sound and music to sell in a exclusive Audiophile enviremont.